Such a smart choice. With its sleek style and contemporary edge, the Amish American Heritage Collection has a way of turning any bedroom into a work of art. 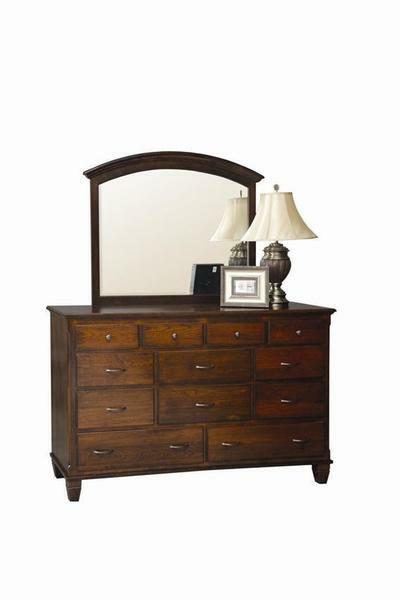 Bold, handsome and built of solid wood to last forever, Covington offers a great selection of dressers and chests, as well as three unique bed frame styles.